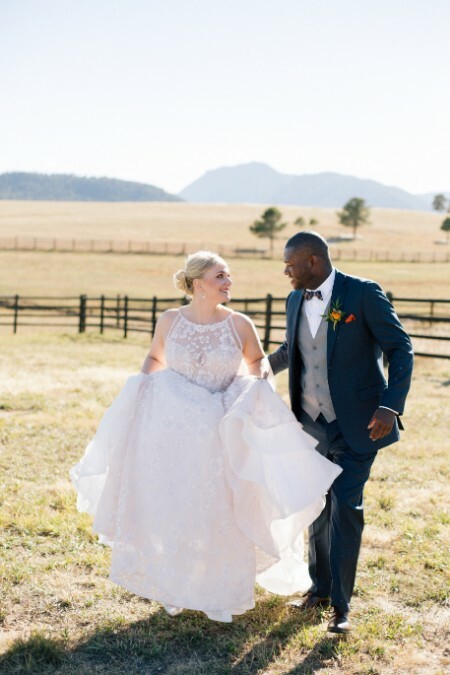 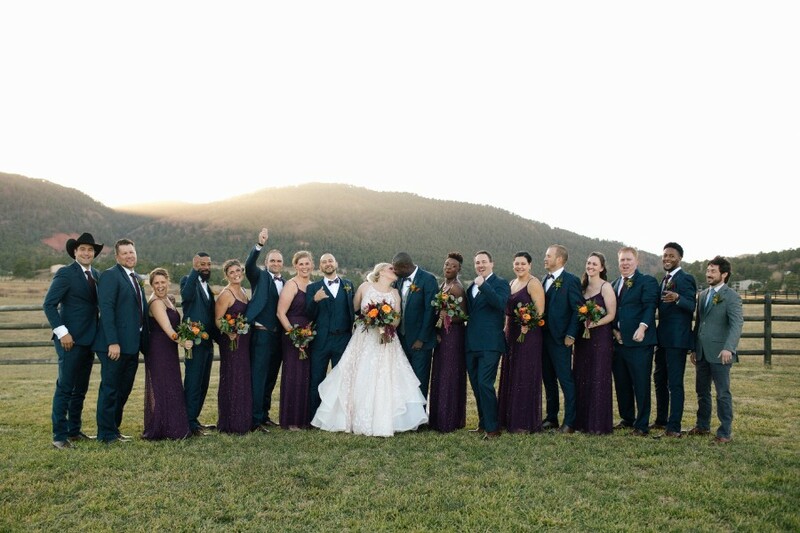 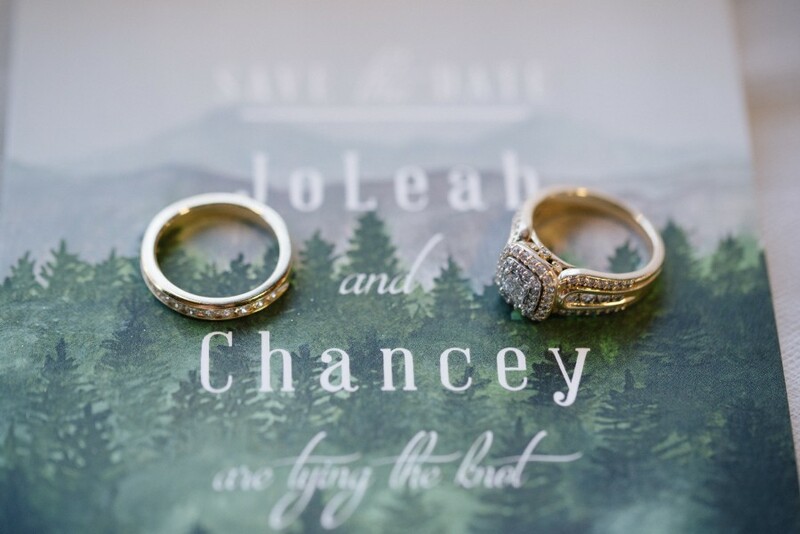 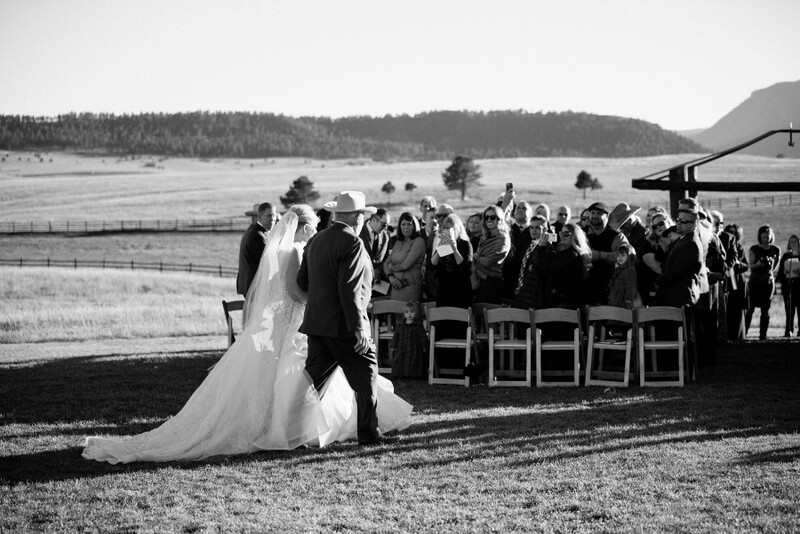 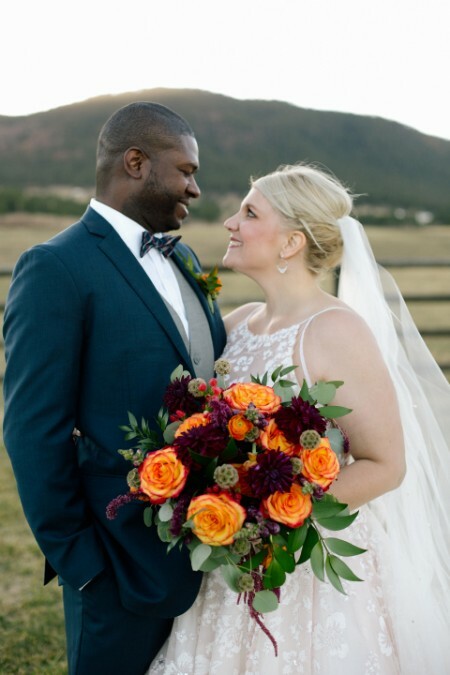 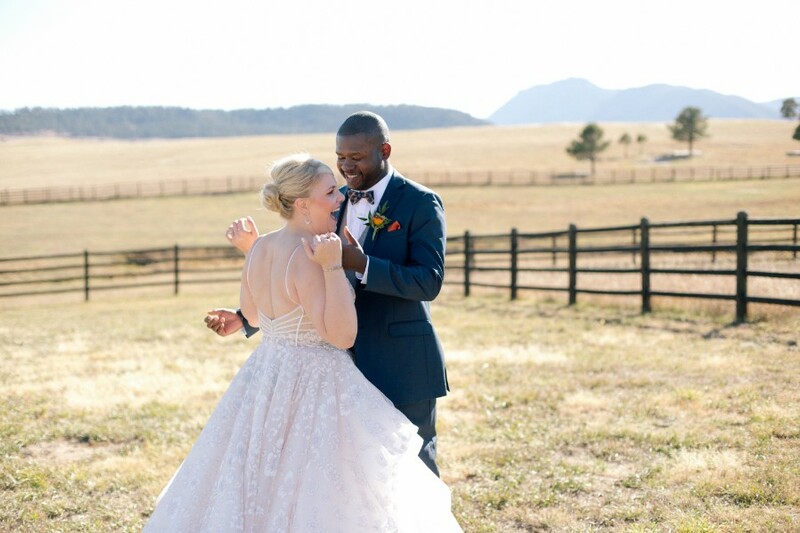 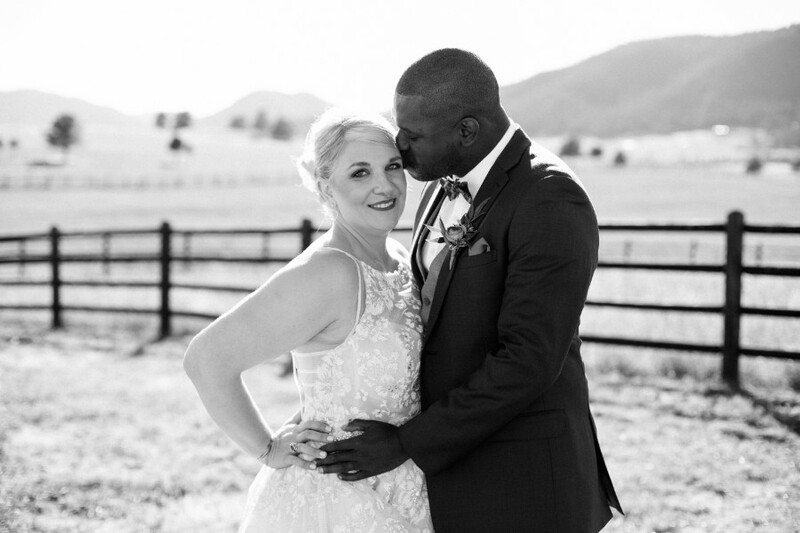 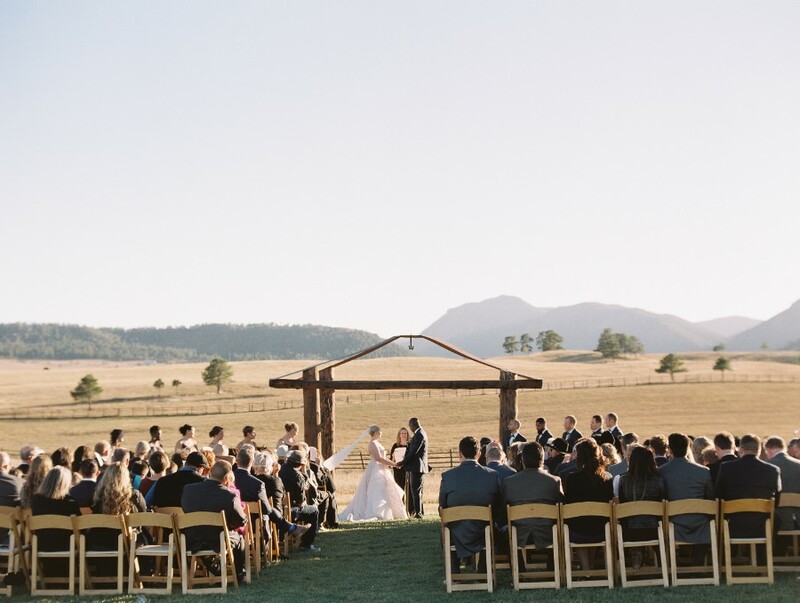 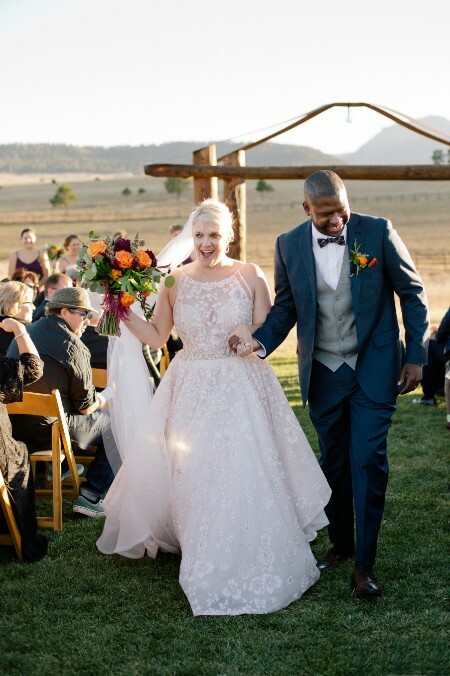 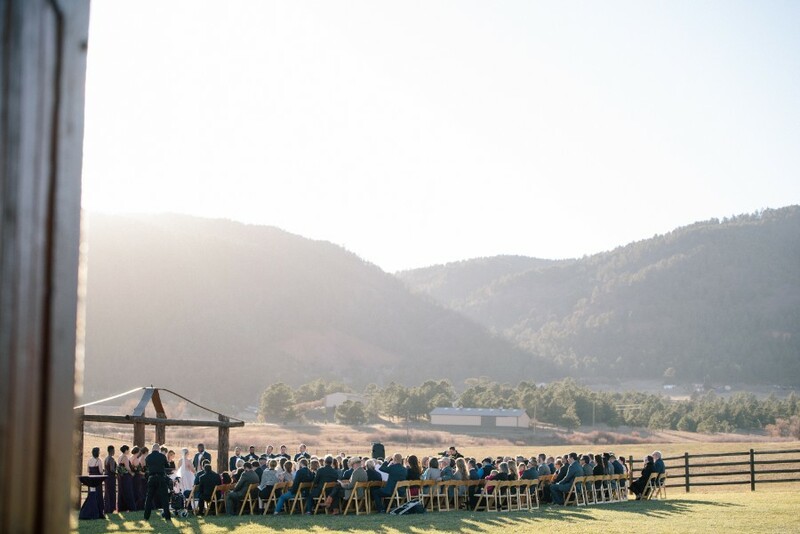 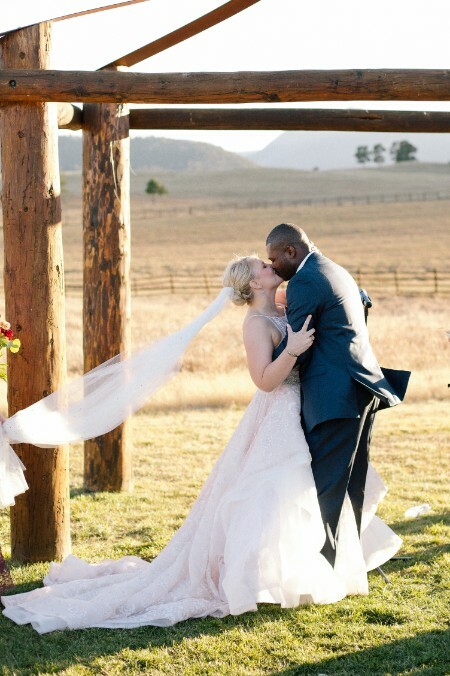 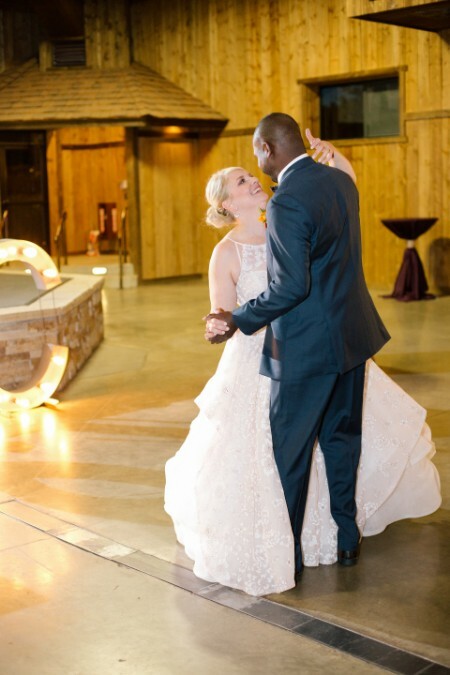 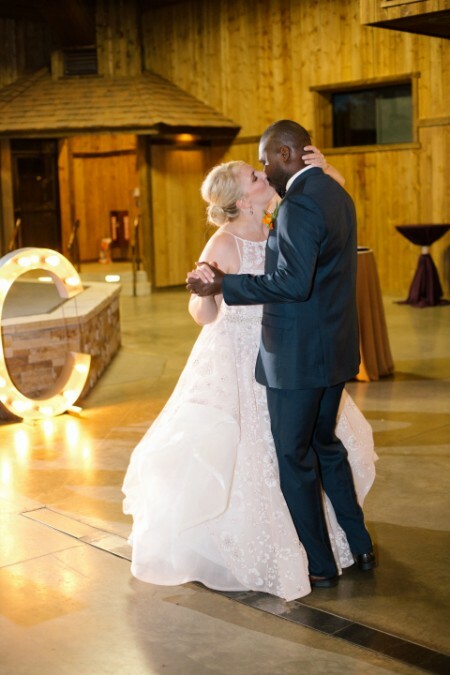 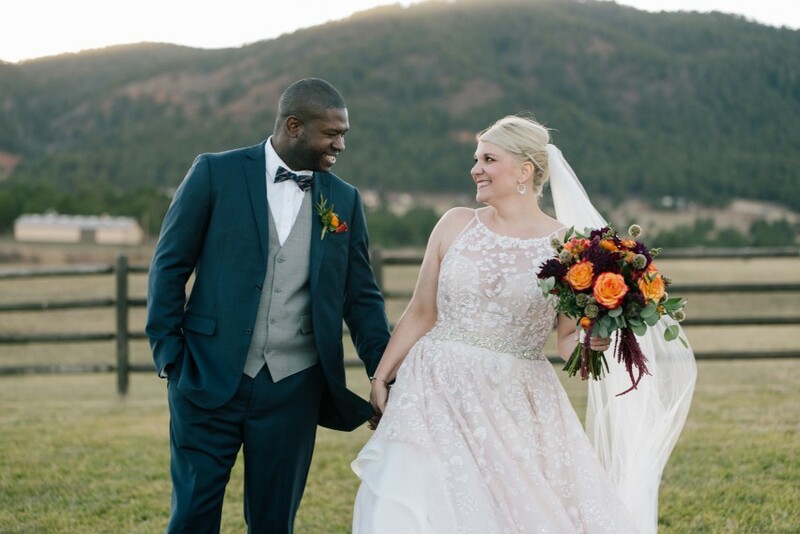 JoLeah and Chancey committed to forever and always at Spruce Mountain Ranch with dear friends and family by their side. 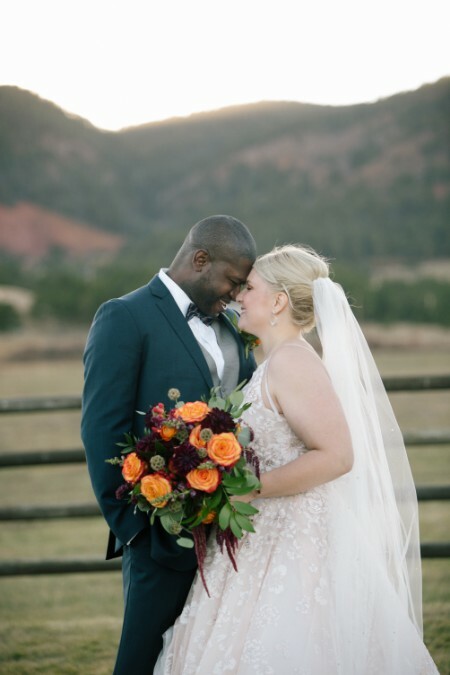 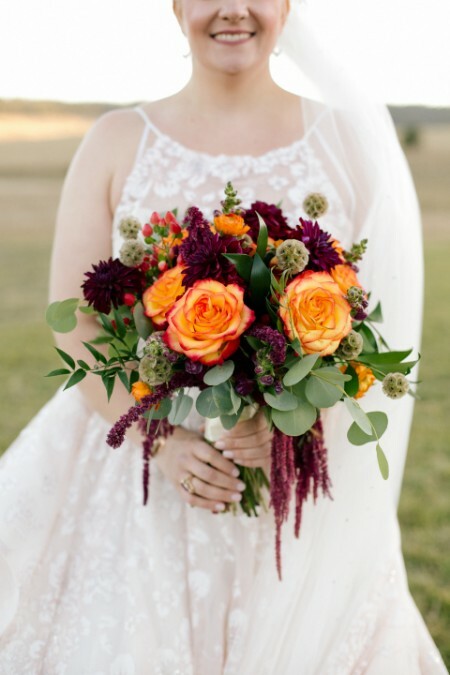 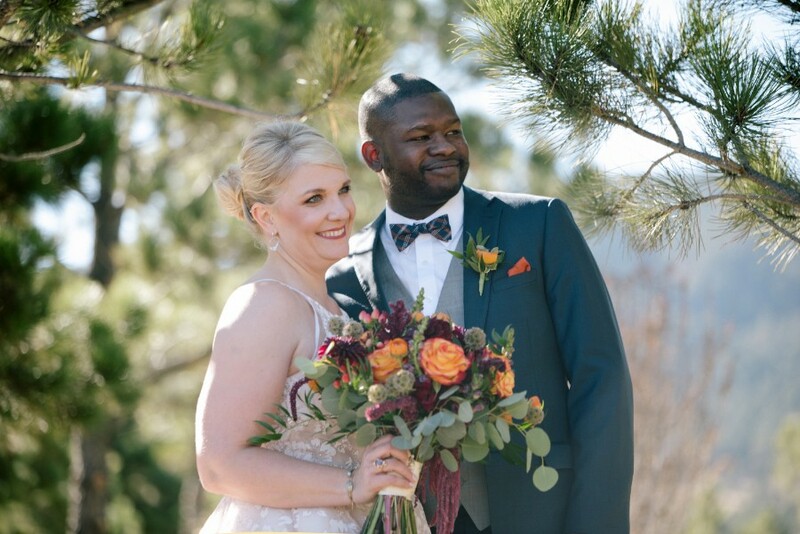 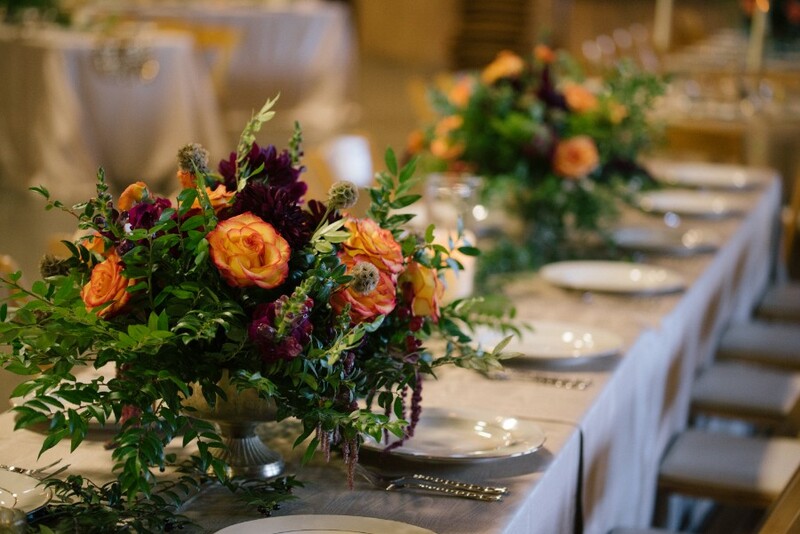 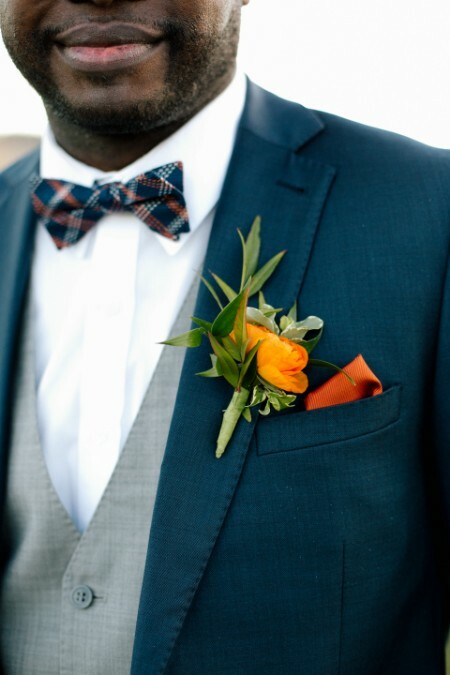 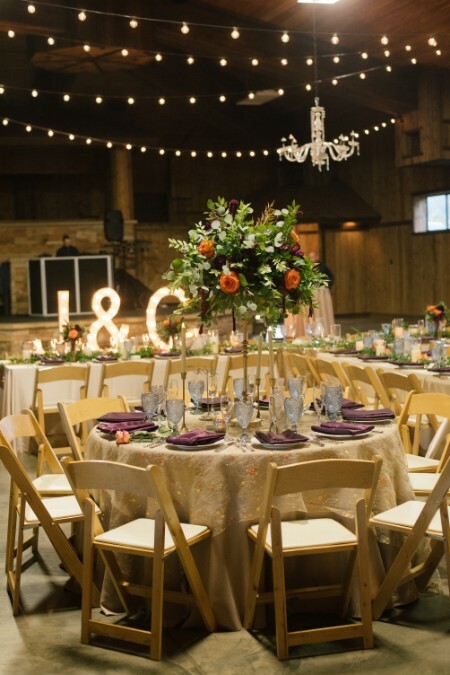 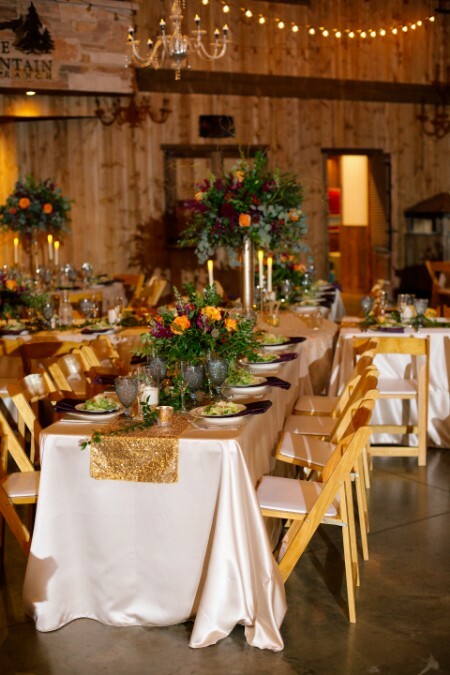 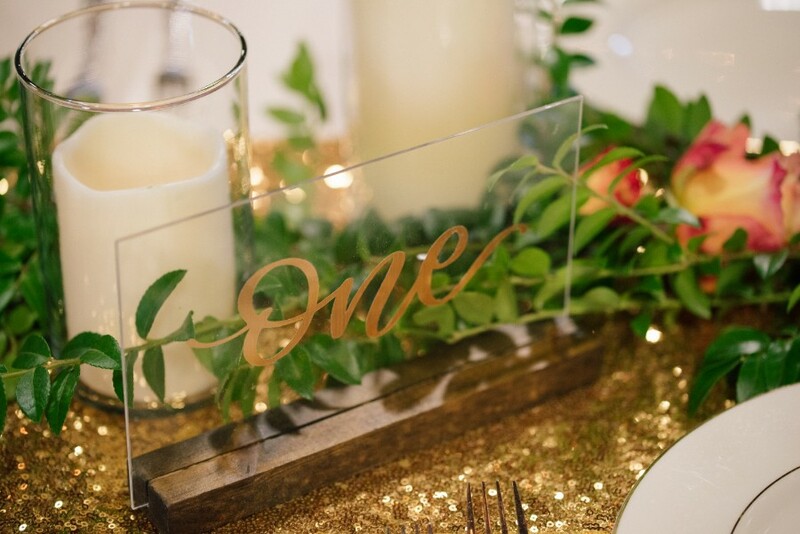 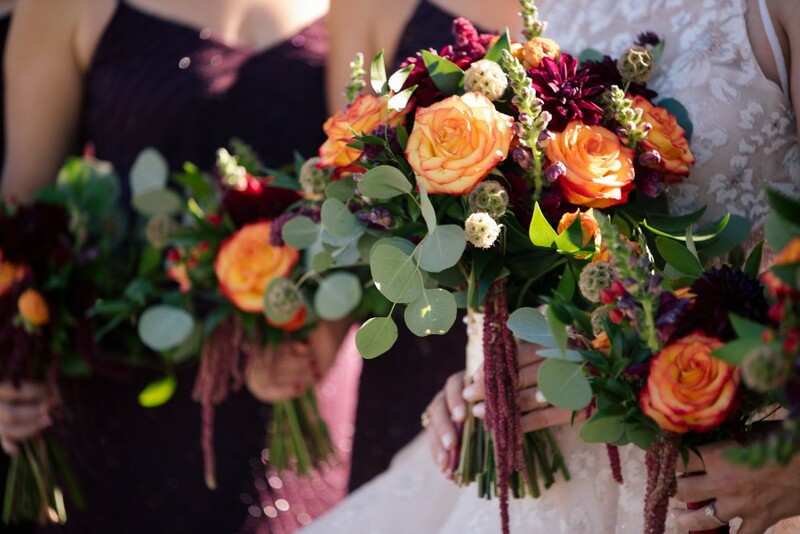 Caitlin Hamilton Photography captured lovely images that the couple with forever cherish, and stunning florals provided by Statice Floral added such warmth and beauty to the day. 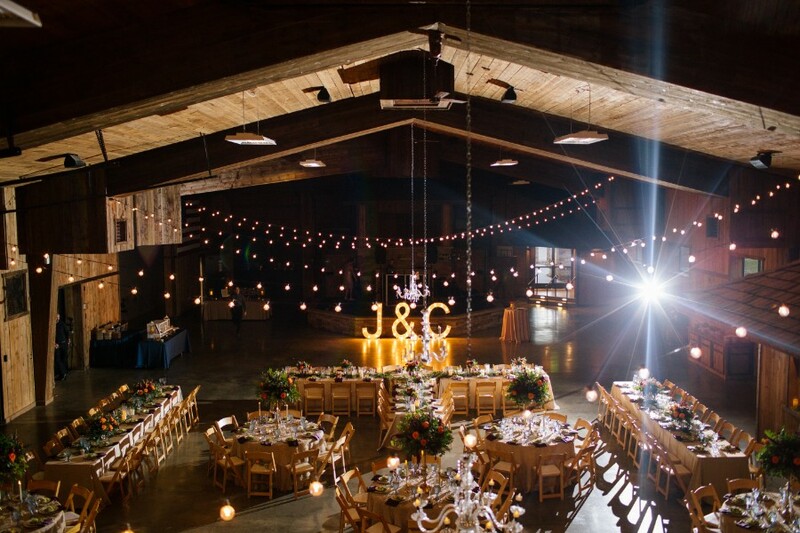 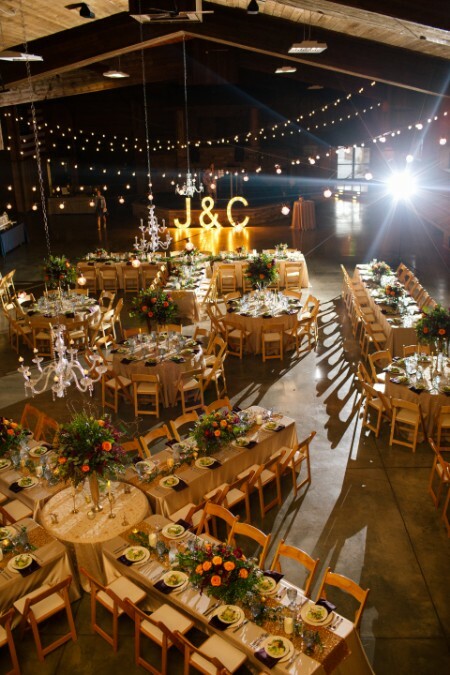 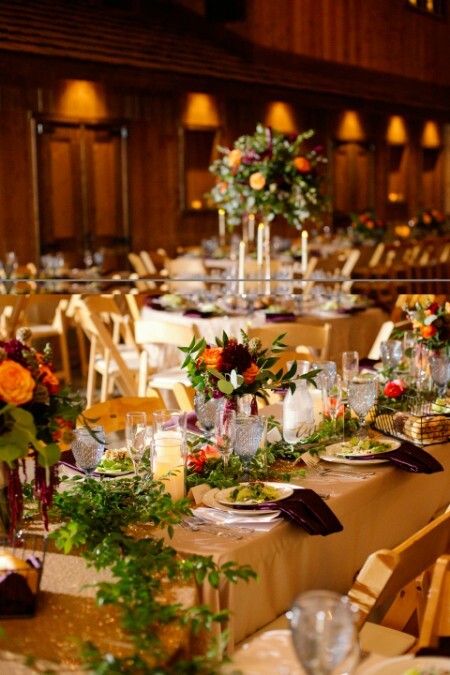 Delicious food was enjoyed by all thanks to the talented Footers Catering and JA Special Events ensured that the day was flawless. 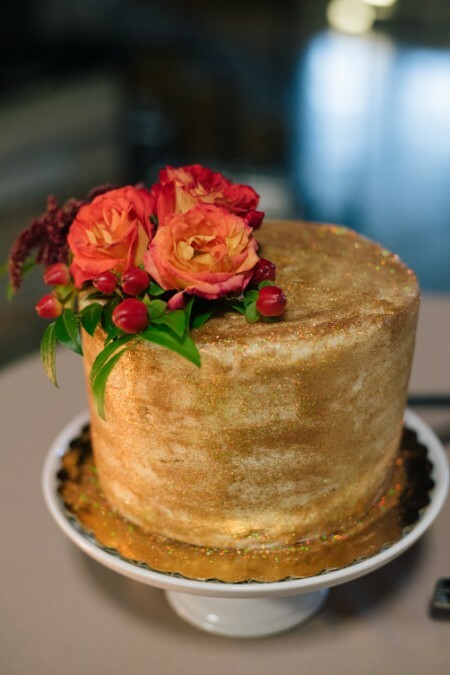 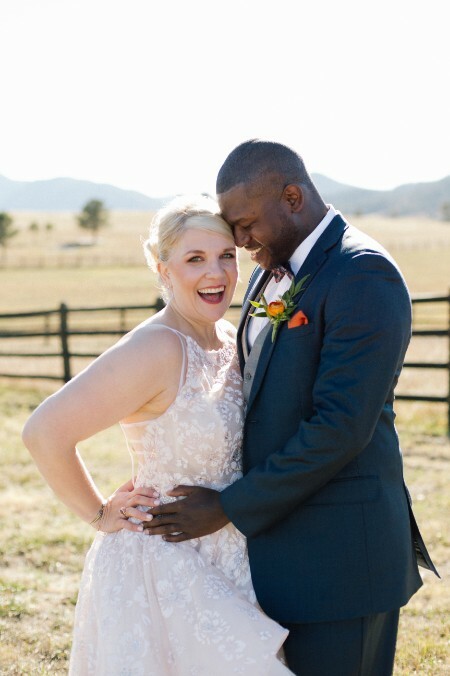 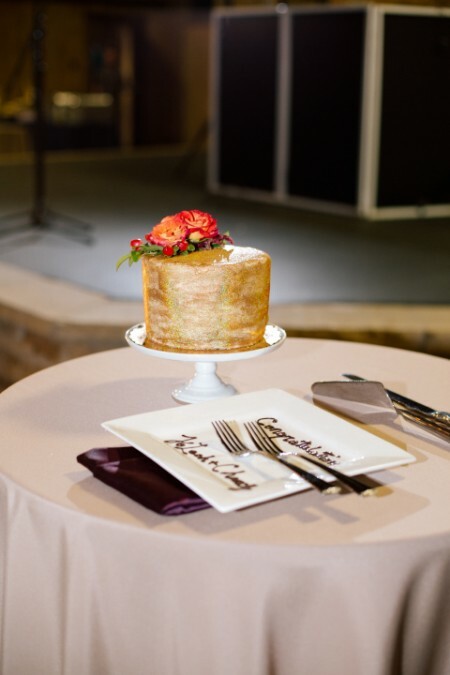 It was the most joyous celebration of an amazing couple; such an honor to share in your day!